Tyra Banks is wearing a strapless purple mermaid gown with a sweetheart neckline by David Meister. What do you think of her look? 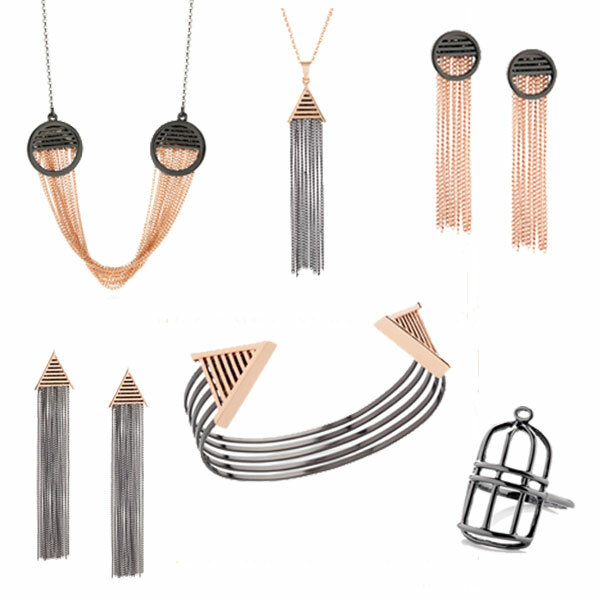 Is it a Yay or a Nay? 1. Black textured cap sleeve peplum dress by River Island. 2. 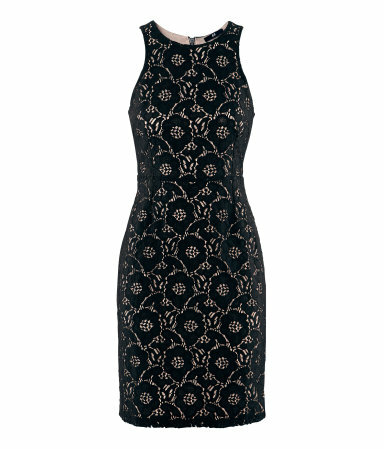 Figure-fit Lace Dress by H&M. 3. 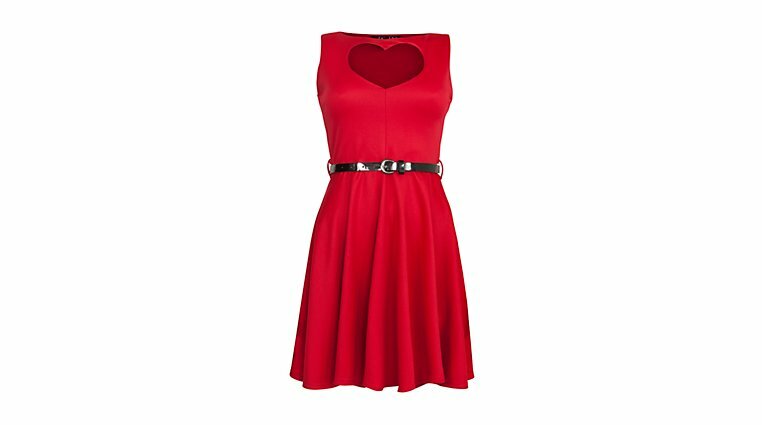 Te Amo Red Heart Cut Out Skater Dress by New Look. 4. 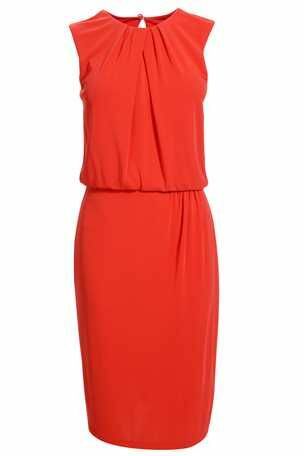 Orange Sleeveless Crepe Dress by Next. 5. 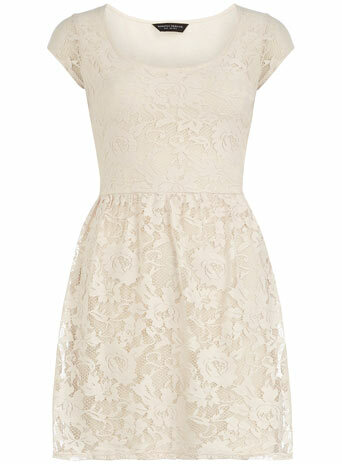 Cream Short Sleeve Lace Dress by Dorothy Perkins.